Jim Beam Red Stag Black Cherry Whiskey is a popular Whisky available from Tesco Groceries in 70cl to buy online. Visit Tesco Groceries for the best price for 70cl of Jim Beam Red Stag Black Cherry Whiskey or compare prices on our other Whisky products. Created using Jim Beam fused with natural cherry flavours this whiskey offers a nose of soft, dark cherry sweetness backed by oaky bourbon notes. 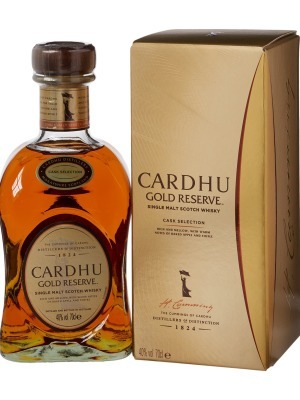 In the mouth its warm and a pleasant mix of warm cherry and whiskey combining brilliantly. 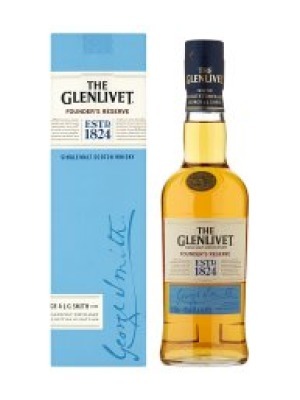 The finish is hot with black cherry and alcohol most noticeable in a sweet way. Where to buy Jim Beam Red Stag Black Cherry Whiskey ? Jim Beam Red Stag Black Cherry Whiskey Supermarkets & Stockists. 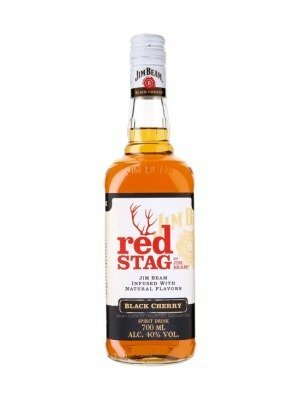 You can buy Jim Beam Red Stag Black Cherry Whiskey online in most retailers and find it in the Whisky aisle in supermarkets but we found the best deals online for Jim Beam Red Stag Black Cherry Whiskey in Tesco Groceries, TheDrinkShop, DrinkSupermarket.com, and others. Compare the current price of Jim Beam Red Stag Black Cherry Whiskey in 70cl size in the table of offers below. Simply click on the button to order Jim Beam Red Stag Black Cherry Whiskey online now.